The fourth and final part of our article taking a look at the current state of Xbox One and how things have turned around dramatically for Microsofts’ latest baby. You can check out the previous installments including Part I, Part II and Part III on these links. 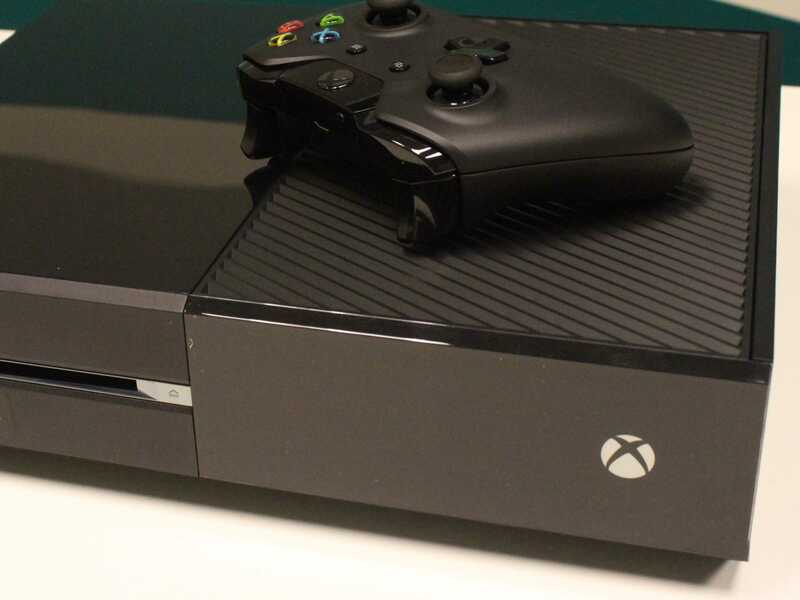 In November 2014, the Xbox One was the best-selling console in the United States for the first time since it launched. It technically won December 2013 as well but the PS4 launch was so successful that they weren’t in stock through much of December. The November 2014 win was helped by Halo: The Master Chief Collection, but the real driving force behind the success was a price cut of the system to $349 USD through the 2014 holiday season. Microsoft repeated its success the next month, winning December as well. Then came the one significant misstep in Phil Spencer’s tenure – the (brief) decision to put the console back to its $400 price point after the end of the holiday season. This decision was reversed before the end of January, and the Xbox One was again $349. However, it was enough to give the PlayStation 4 the hardware sales victory for January 2015. In the next few months, Sony emerged victorious in the NPD sales numbers over the majority of them. However, the Xbox One would get its share of victories too. No longer did Sony have a stranglehold on monthly sales. One key month that the Xbox One was the winner was June 2015 – the month of E3. This was key because E3 2015 marked a clear shift in the messaging around the Xbox console. While the previous 12-15 months had been spent restoring credibility to the Xbox brand, at E3 they began making the case for holdouts that still owned an Xbox 360 to make the switch and upgrade to the Xbox One. In 2015 the average age of a gamer ranges between 31-35 depending on the study, and recent polls showed that the average Xbox One owner falls definitively into that range. Meanwhile, PlayStation 4 owners trend decidedly younger. Typically, younger consumers want the “new hotness” right away, whereas adult consumers are much more likely to wait until the price is right or a game really catches their attention to upgrade. This made the shift in Microsoft’s messaging the right move at the right time. Being a year and a half into the cycle, and being able to present a lineup of exclusive games that is second to none made E3 2015 the right time to make the case to the holdouts that now is the time to upgrade. Over 80 million people owned an Xbox 360, and current estimates place the Xbox One at about 16 million units sold. There are a lot of holdouts out there, and if Microsoft wants to close the gap, they need to appeal to those people. This messaging continued into the fall and was again presented at Gamescom. On the back of a host of console bundles and the release of Halo 5: Guardians, the Xbox One was the best-selling console in the United States in October 2015. PlayStation 4 responded with a win in November due to an admittedly very cool Star Wars Battlefront bundle, but the Xbox One has shown that it can be competitive in North America again. This is critical to the console’s success due to the fact that Sony has significant brand loyalty in Asia and parts of Europe. While the PlayStation 4 still holds a considerable advantage in sales globally, recent estimates have the Xbox One now within one million units of the PS4 in North America. This is a clear indication that the direction the console is taking under Phil Spencer’s leadership is resonating with gamers. Aside from the sales numbers, the real victors of this renewed effort under Spencer are all of us that own an Xbox One. The gaming machine we all chose to buy and play on has seen constant improvements, new features, and new innovations over the past 18 months. As a gamer, I am happy I made the choice of primary console that I did. I know I’m always going to have a good selection of games on a system that is neither stagnant nor takes me for granted. A lot has changed in the past two years, and both consoles have their strengths and weaknesses. However, the journey and evolution of the Xbox One is the far more fascinating of the two. 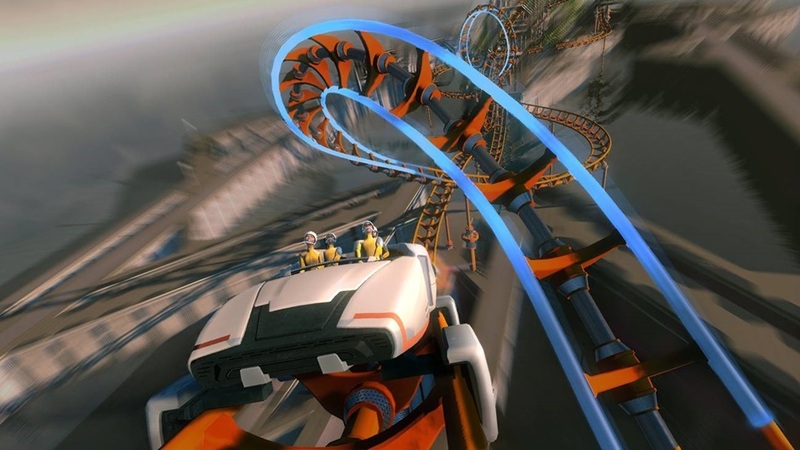 The lows, highs, and near disastrous moments often resembled a play through of Screamride, but after two years we all have a much better console than we did in November 2013. Personally, I can’t wait to see what 2016 brings for the Xbox One. Finally, I want to take this opportunity to wish everyone in the community a great holiday – whatever you celebrate – and a happy new year full of success, happiness, and great games. Getting the opportunity to write on this site is something I am genuinely thankful for, and I truly appreciate all of the good feedback I’ve gotten so far. I look forward to continuing a great discussion about gaming with all of you in 2016.